Such a nice tune this one! screw this autoplay bull. how to turn off!!! Great way to start a mix! Another killer podcast. 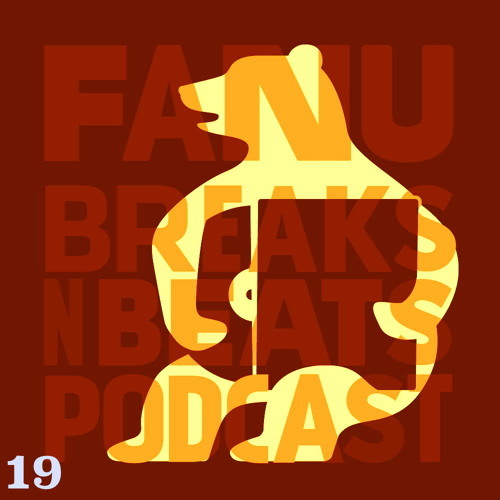 Great beats Fanu!